WET SHAVING PRODUCTS make one our favorite shaving soaps. Each one is handmade in small batches from the finest ingredients. THE STROP BY SHAVE FACE is a cool way to keep your disposable razor sharp. They recently sent one to us to try and it really works! As a bonus the heavy denim and premium leather look great hanging in any bathroom. We don’t make straight razors because we think the Gillette Mach 3 and Fusion give the best shave you can buy. But we know there are many die hard straight razor enthusiasts out there. 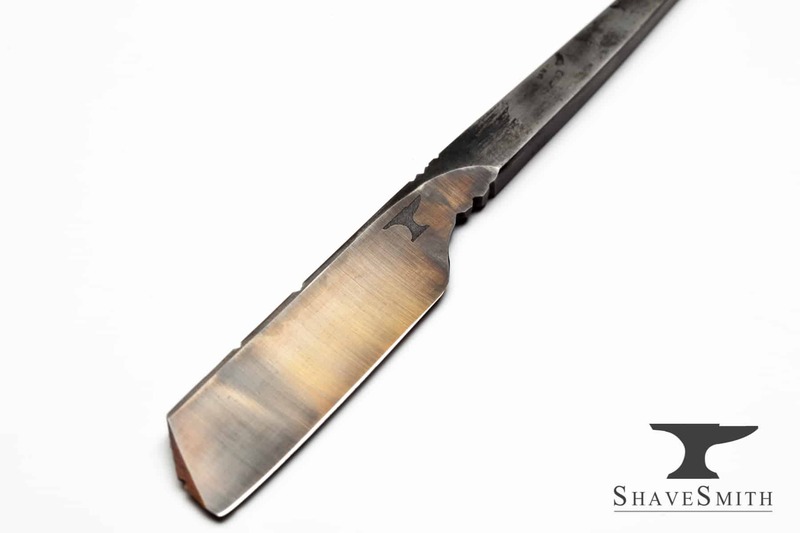 We love the custom straights from Shave Smith and maybe one day we will be brave enough to give one a try. 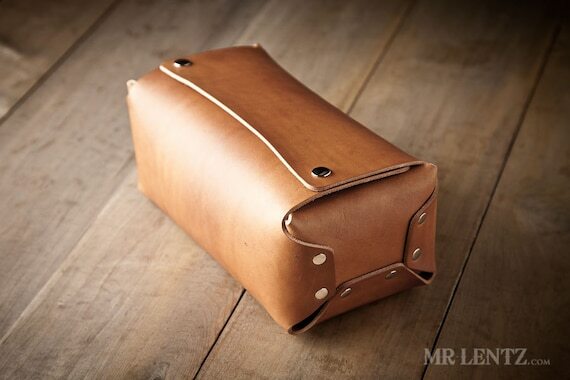 The handmade leather Dopp kits by Mr Lentz are a work of art. Each one is made from fine leather and brass hardware. This is an essential accessory if you travel.